Today I had farewell party in my spanish school in Santiago. So it's already almost 1,5 month since I started learning Spanish there. In the next week - 3 final exams. So I got almost tears in my eyes when our professors were saying goodbye to us today. 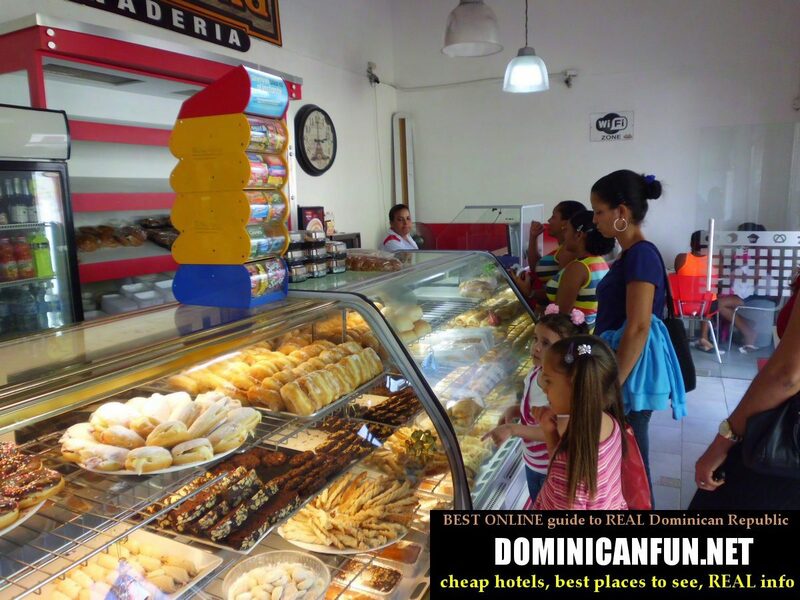 I got along with all of them very well...Now its time to start something new - travelling in Dominican Republic. 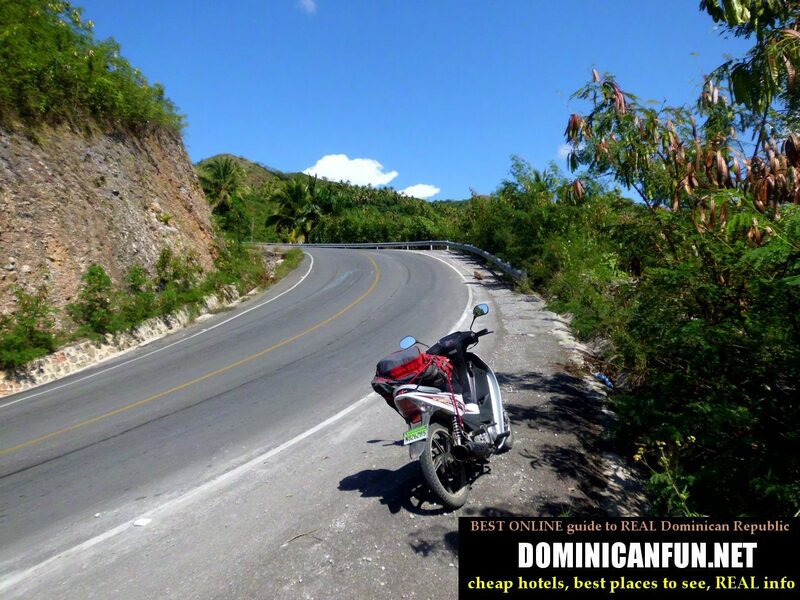 Outside of all inclusive resorts, on my own motorbike to discover "true" Dominican Republic. Did i say on my own motorbike ? Now I just need to buy it. So I bought my bike ! 110 cc, Kymco Visa. 10,000 km of mileage, and the bike costed me around 30,000 pesos in total. Good deal, I think. I had to pay also for the insurance and registration of the bike's papers in my name (as it appeared later - it was unnecessary). Still - total cost of the bike was 2-3 times less than in Europe. I already heard all these stories how dangerous this country is. That I need to be really careful to not get robbed or -even worse - murdered. Let's see if its true...Or if its all exaggerated. And I wont even recall all those warning that gave me R., the lady with whom I was living in Santiago while I had school of spanish there. I literally saw fear in her eyes when I told her what is my plan - to travel around whole country, alone, on my bike. But lets forget about R. and her warnings. Some women are just like that - especially if they are in their 60s - like R. is. So - I have my motorbike already, which I bought in Moca, around 30 km from Santiago where I was living. So its time to start my dominican trip ! To discover a country and have fun !